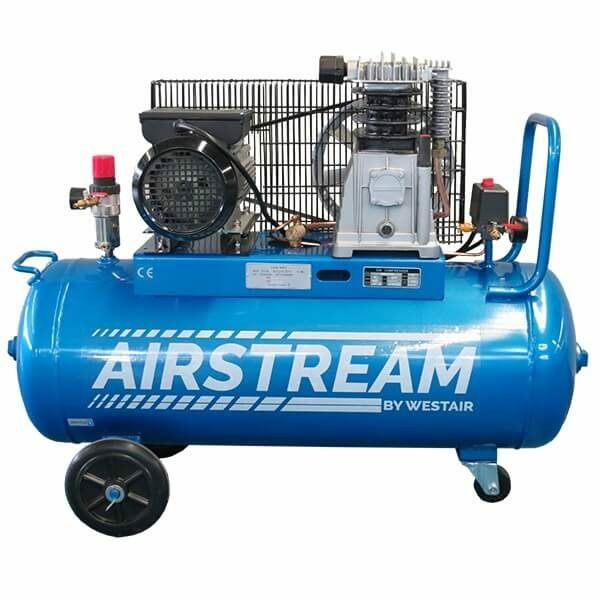 ASE16/100 - WestAir International Pty. 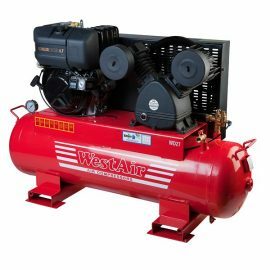 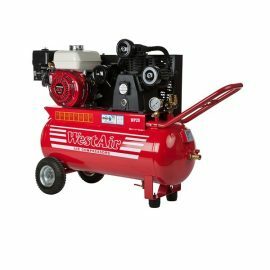 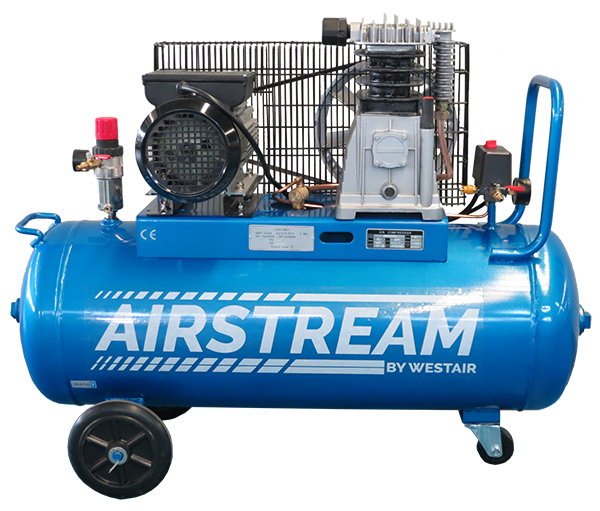 Ltd.
Our AIRSTREAM range of single phase air compressors by Westair has been designed as a entry level range suitable for home use up to light commercial applications. 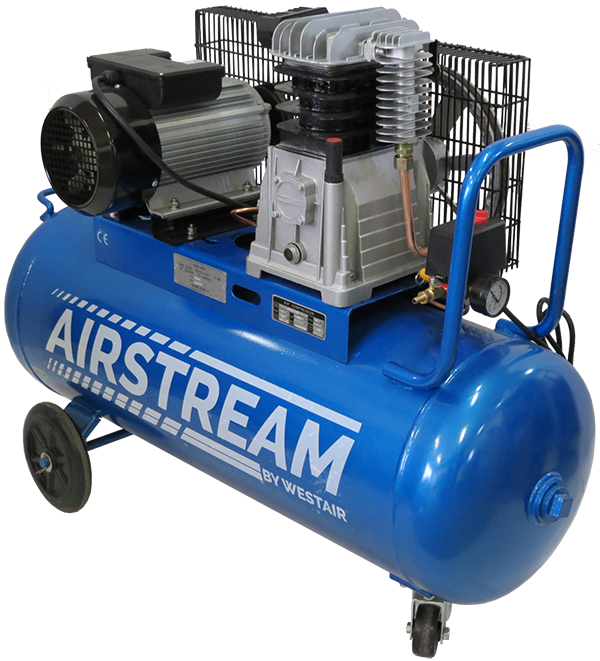 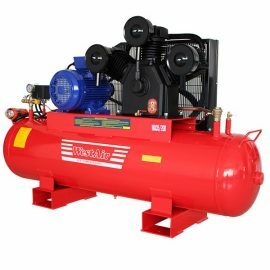 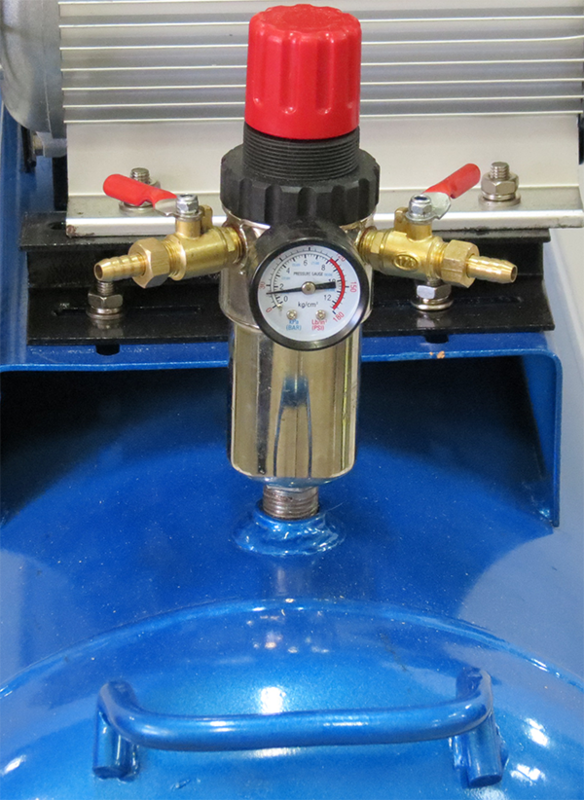 The ASE16/100 single phase air compressor features a heavy duty lightweight 2 cylinder pump with a 15amp single phase electric motor. 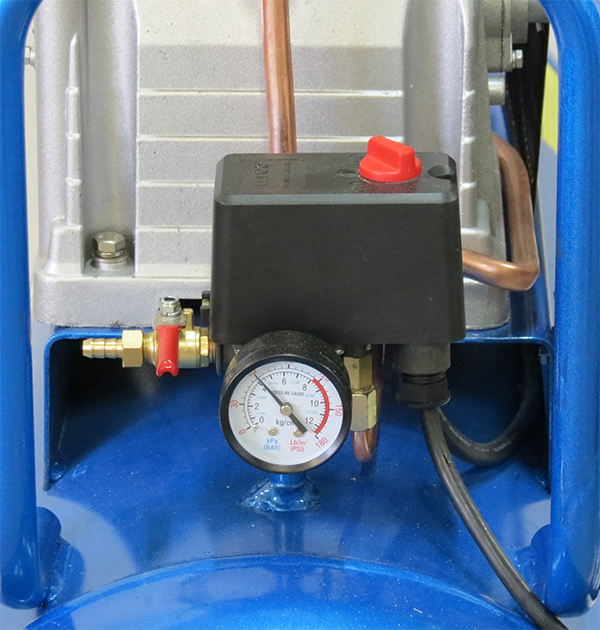 The 100L air receiver is AS1210 design registered and features a highly portable 3 wheel design.